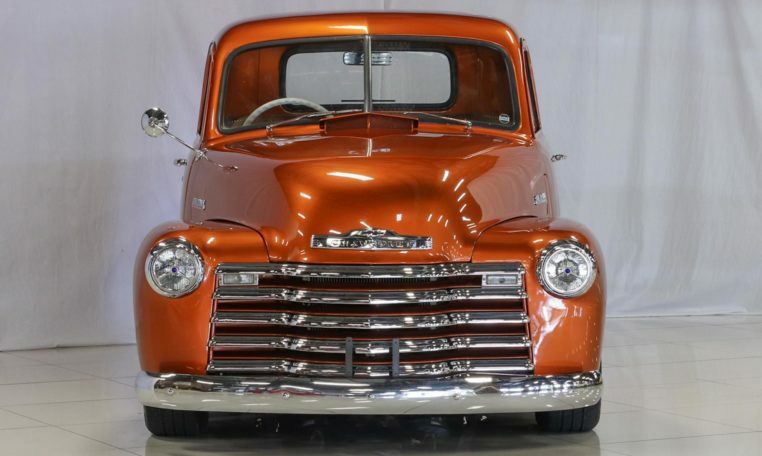 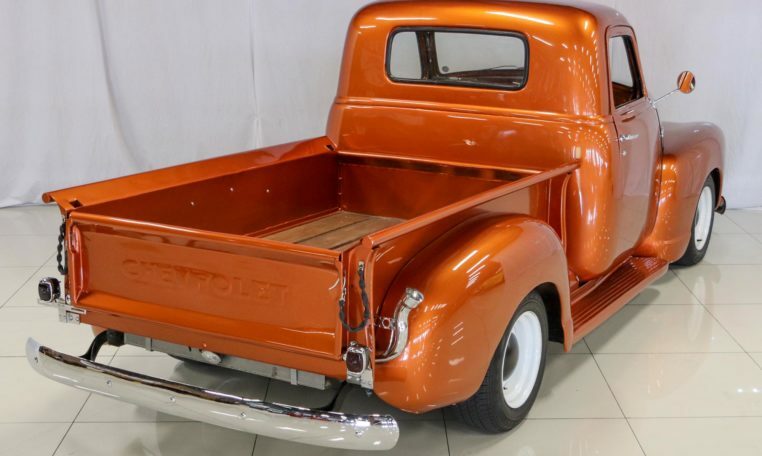 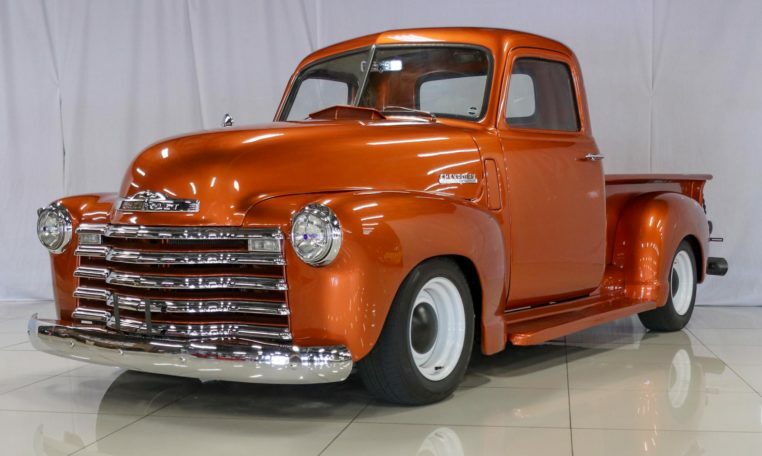 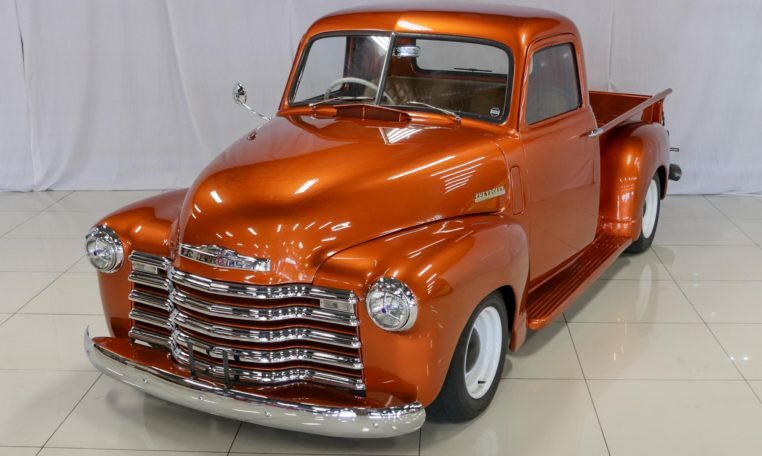 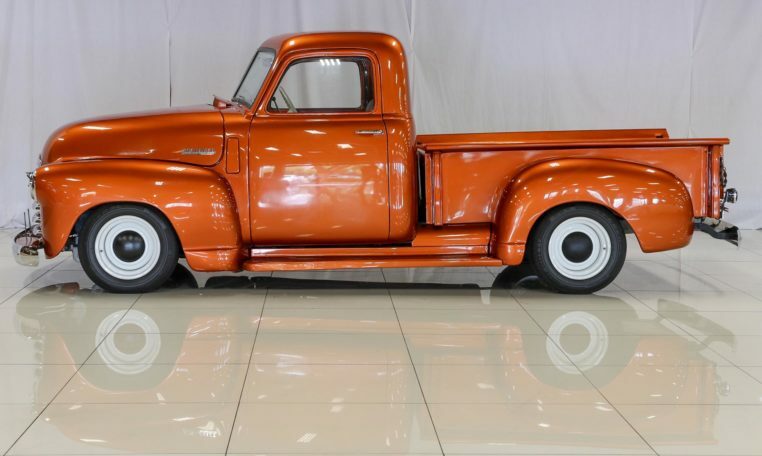 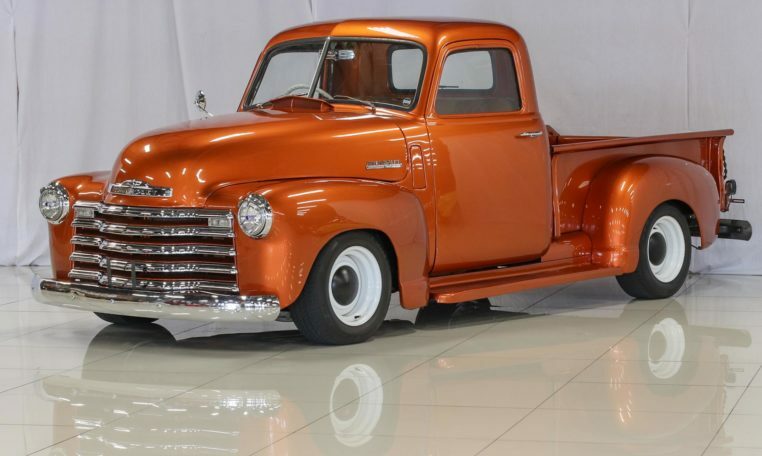 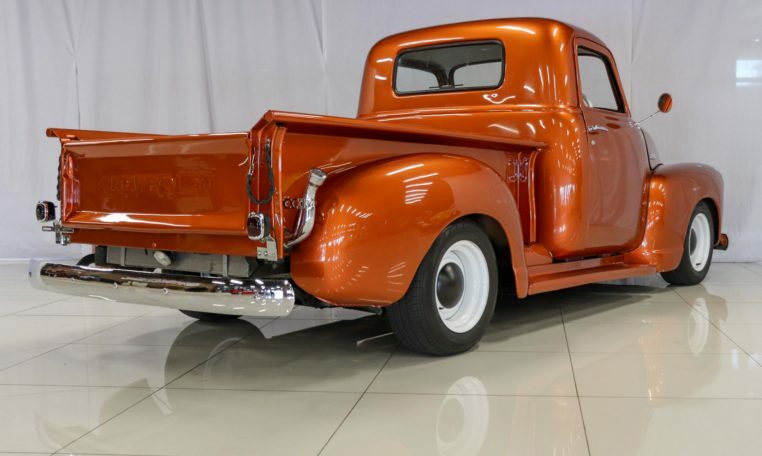 The truck market is on the up and up and this fantastic 48 is up for grabs. 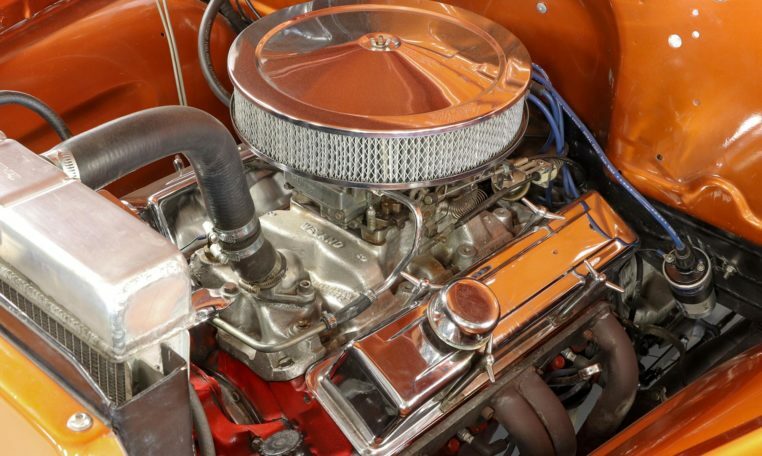 She drives extremely well aided by the Jag suspension,disc brakes and power steering. 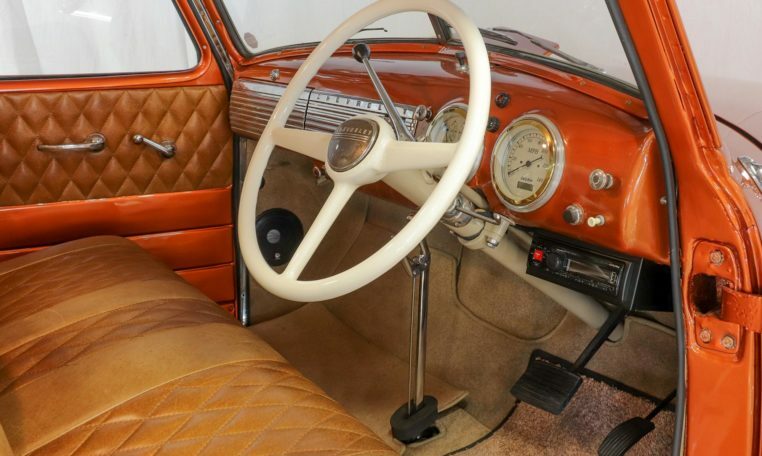 She has driver quality paintwork and interior but good quality. 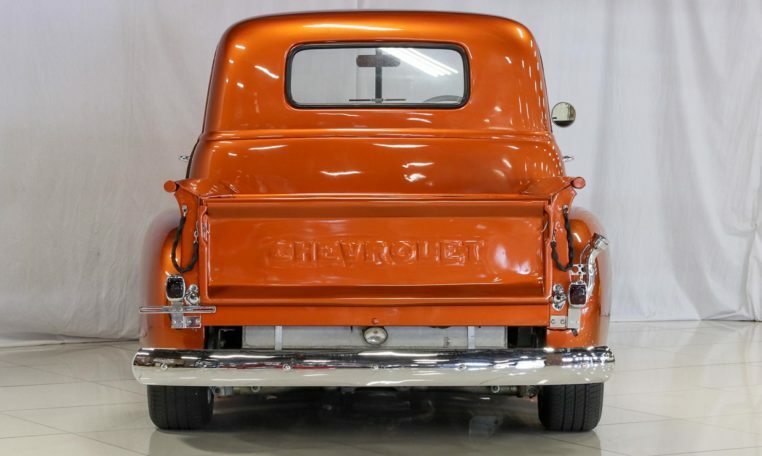 She is powered by a 350ci Chevy v8 mated to a 350 chev turbo auto box. 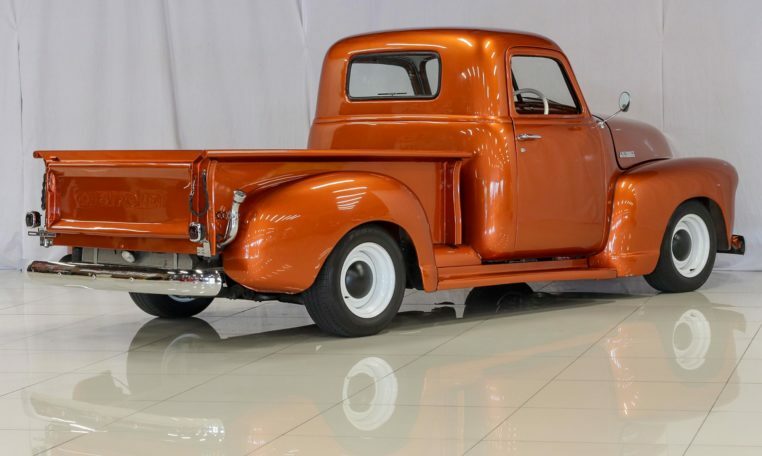 If you looking for a great driver at a good price and don’t want to spend a fortune then this is the truck for you.